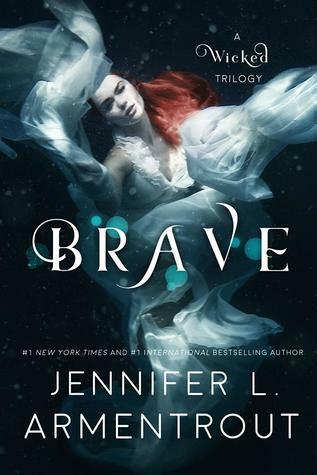 Ohhh I love fae books and the cover on this one caught my attention. Have any of you read this series? I'd love to hear your thoughts if you have! I loved reading Obsidian, so I'm definitely checking this book out! Sooo cannot wait for this one! I still need to read Torn...but I sooo cannot wait to read them back to back! Lol! I love fae books too and wow, this series sounds like a really good read. I'll definitely check this out! Another series I've missed. Sounds like it might be worth my time, though.